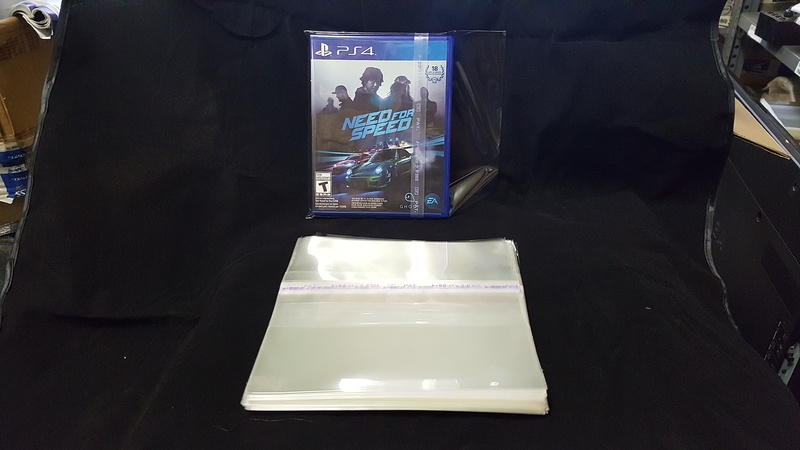 100 ($12.99) or 50 ($8.99) pieces of protective, resealable sleeves for CD 5" slimline single jewel case. This case is about 1/2 thickness of the usual jewel case. This type seals on the short or side of the jewel case. Jewel cases are rectangular, not square. Sticky part is on the body of the bag, not flap. Peal off strip. No writing remains on body of bag once strip is pealed off, bag is totally clear. We import directly from Japan,no middleman. As far as we can tell, these are only made in Japan. Accept no substitutes.